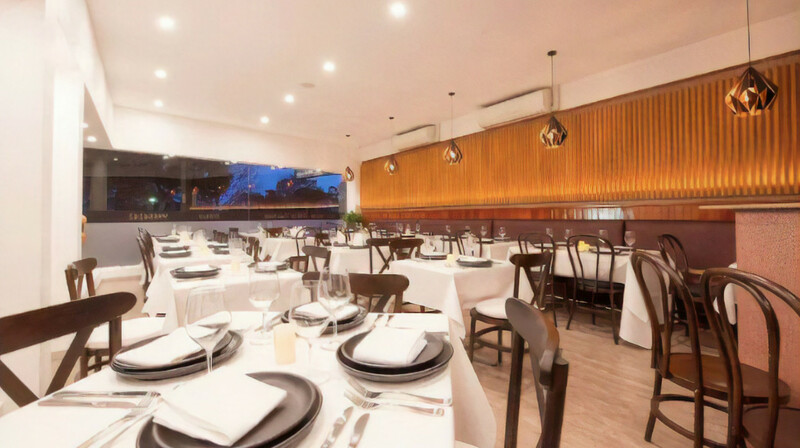 One of the most popular restaurants in the North Shore suburbs, this Turramurra dining spot specialises in Indian cuisine. 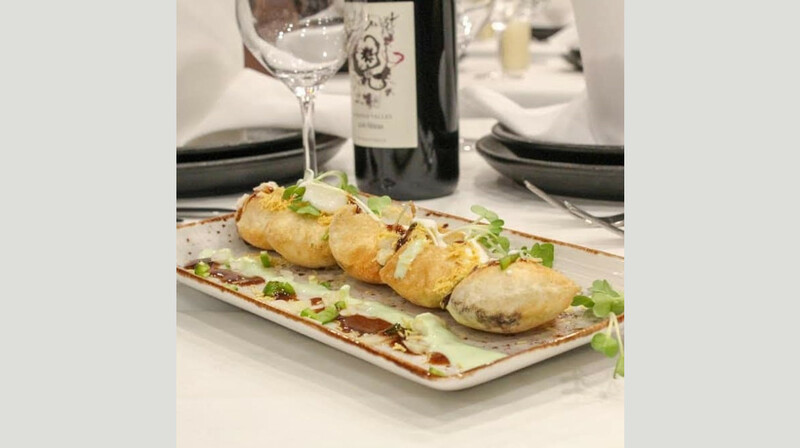 Countless reviewers rave about the venue’s fabulous service and even better food, and we can’t help but agree. 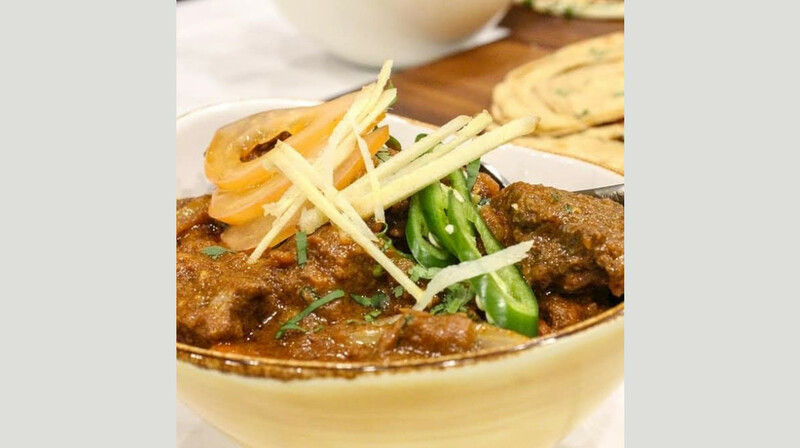 The curries are simply mouth-watering, with a variety of options bound to excite your tastebuds. 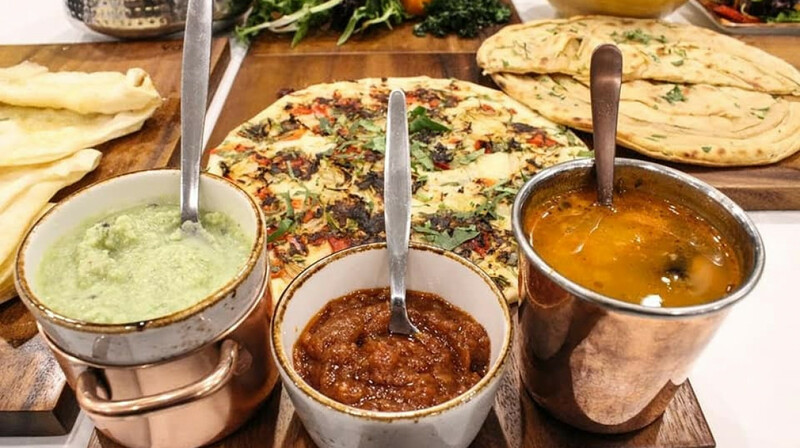 We love the Dosa, Methi Chicken, and Lamb Vindaloo—add those to your must-try list! 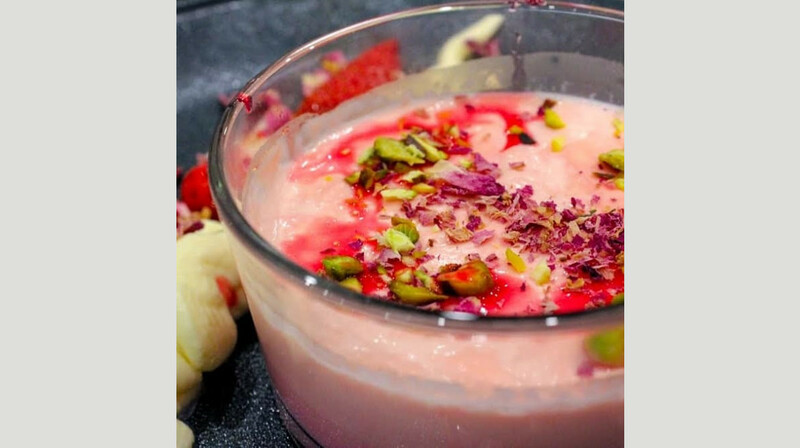 The restaurant even has a delicious range of desserts, from the traditional Rose Panna Cotta to the Payasam and much more. 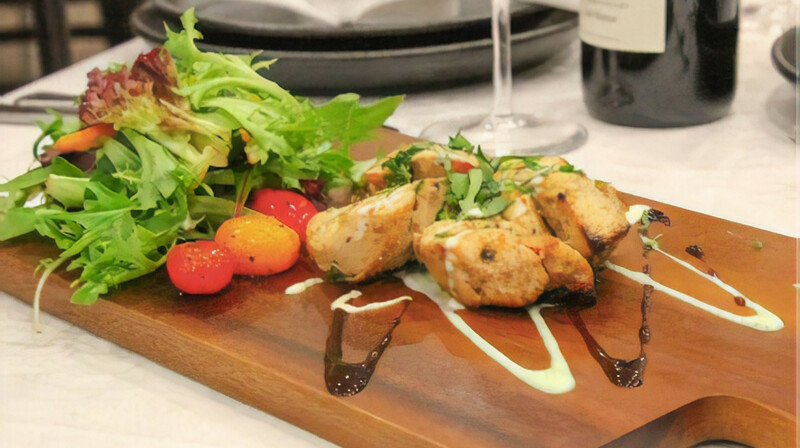 Whether you’re out with a group, on a special date night or simply looking for a quick takeaway fix, Spice Theory has you covered. WOW, our first FIRST TABLE experience. We were celebrating some birthdays, and were thrilled with the easy parking & friendliness of the staff. The food was swift, hot and tasty, what more can you ask, we will definitely be returning. 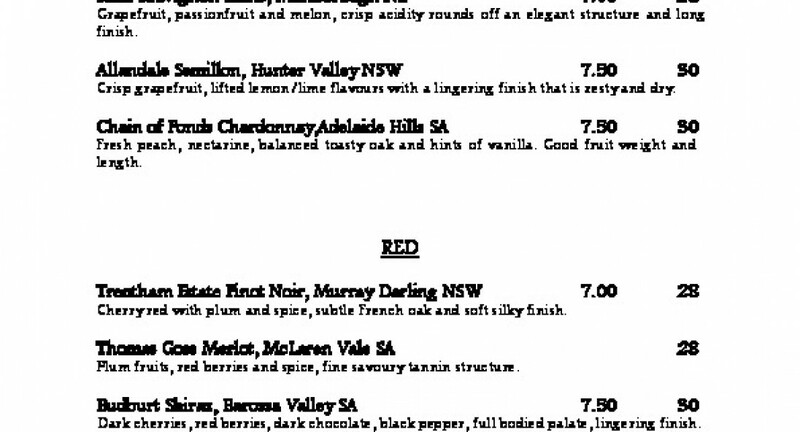 Being able to BYO your wine was such a big bonus. Easy location to find, average welcome when we arrived. Service was prompt however lacked any personality or nicety. When we finish main courses our bill arrived and we were told no rush, no offer of tea/coffee, deserts! It felt like we needed to go even though there were two full tables of guests who just arrived. Perhaps if you book via first table, you cannot hang around? 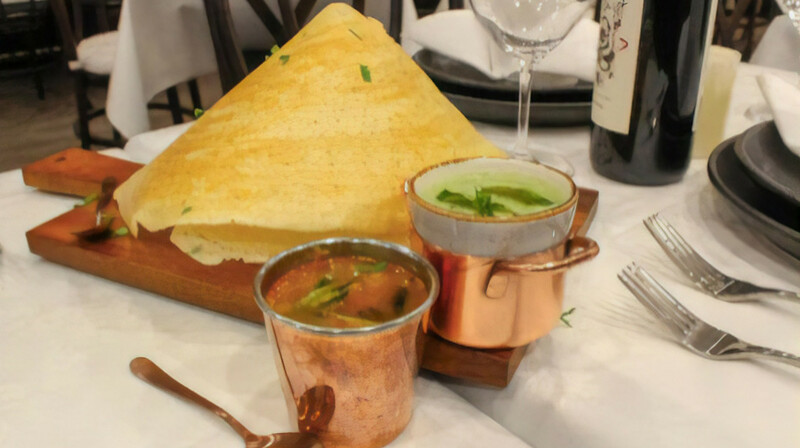 Fantastic dosas which aren’t available in many Indian restaurants! Great food and service and BYO wine! Delicious food. Service was awesome. Will recommend anyone to go. Caution: Only soft drinks and hard drinks, a bit hard for kids if you after juice. Had a family dinner at Spice Theory. The staff was very attentive and the food was great. We ordered the Dosa, and cauliflower entrees to share. Dosa was as expected but too spicy for the kids. First time to have the cauliflower, must have it with the accompanying yoghurt sauce. The naan was soft and fluffy. We ordered the butter chicken, rogan josh (mild) and the malai kofta. The sauces were rich and delicious. Will visit Spice Theory again. Had a beautiful dinner at this Indian Restaurant which is local to us. Thought we would try it as it is new. 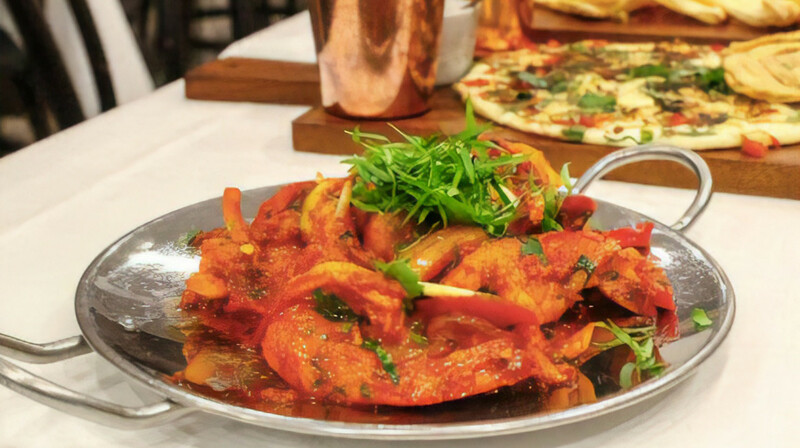 Tried a few different starters: the favourite being the chicken tikka pieces - so juicy and tender. The butter chicken was delicious as was the lamb vindaloo (although could have been a lot spicier - will ask next time). Naan was so fresh and soft! All meals came out quickly and really hot. If I had to criticise anything it would be that $9 felt a bit steep for the bowl of rice we got ($3/head which sounds ok when you put it like that but was only a small bowl for all of us to share). Thank goodness for FIRST TABLE value as Indian is certainly going up in price! Used to be a good value meal but now it has become quite pricey. Having said all that I would recommend this Indian as a great place for a good tasting Indian meal! Fantastic food & service. 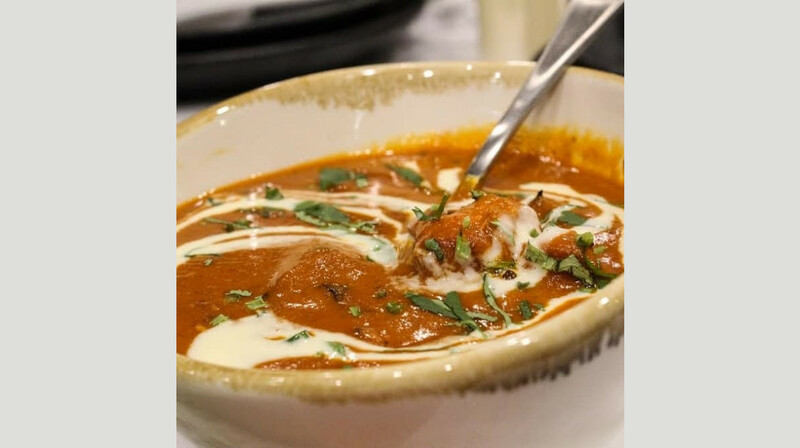 Our favourite Butter Chicken was one of the best we’ve ever had. We will definitely be back. Thankyou ! 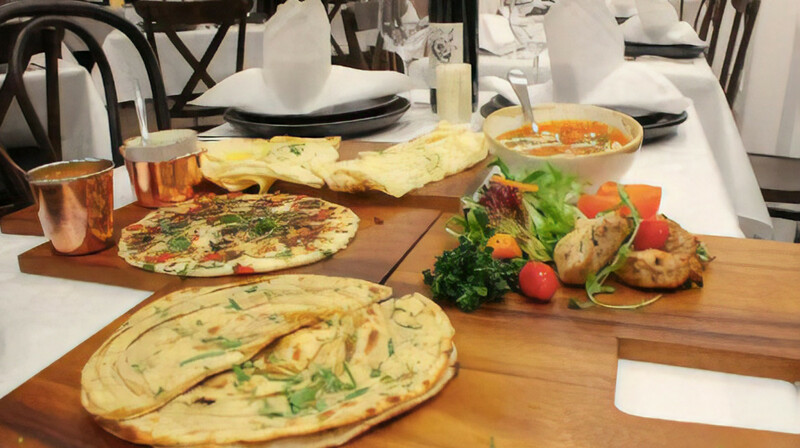 Nice new modern indian restaurant that also delivered exceptional food. We had 3 curries and nan bread to accompany. Our two young daughters enjoyed the butter chicken while dad tried an indian beer for the fist time. Awesome experience and we will be back. An Indian restaurant on the upper North Shore that has very recently opened replacing previous ones at the same location that didn't succeed. Fresh decor with up-marketish crockery and linen serviettes. Had four dishes all of which were very tasty however the butter chicken has room for improvement with the owner gratefully taking our comments on board. The standout for my wife and I was their preparedness to make changes to the dishes such as not having potato in the potato and eggplant dish - the resultant dish was one of the best eggplant dishes we have ever had. 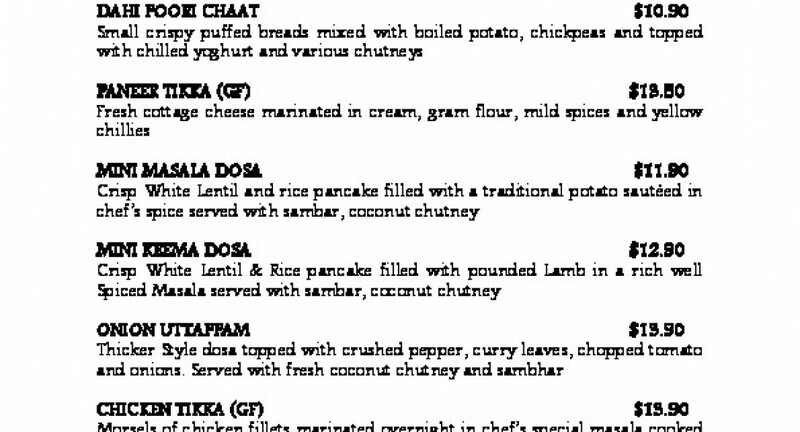 Even though the Palak Paneer is on the sample menu on this website, it wasn't on the menu provided at the restaurant. Nevertheless they made it for us. It is certainly worthwhile experiencing this new restaurant. Hopefully they will succeed.